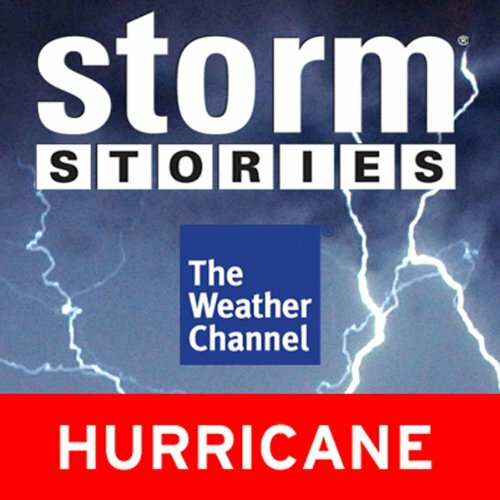 The first Category-5 hurricane in 30 years to hit the U.S. devoured southern Florida in 1992. Taking a hurricane for granted will never happen again to the survivors, who tell their tales of living through, at that time, the costliest hurricane in US history. ©2007 The Weather Channel Inc. (P)2007 The Weather Channel Inc.